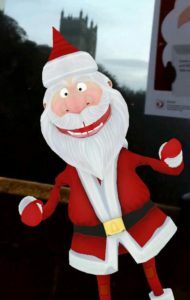 A Christmas app has been launched with which people can find Christmas characters lurking in Durham’s historic streets. The augmented reality Christmas trail, set up by Durham Business Improvement District (BID), allows people with smartphones and tablets to hunt for seven different festive characters. 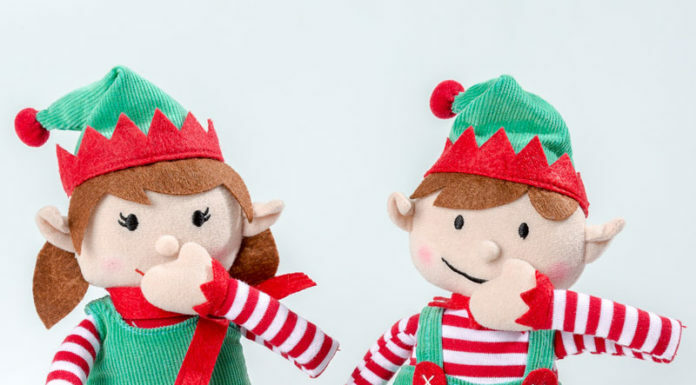 The Christmas trail, which went live on 17th December and will run until 7th January, is the first such app to operate outside London. Players use the app, along with a map, to search for seven posters around the city. The posters contain hidden codes, which can be scanned with the app to make the augmented reality characters appear. A footplate next to each poster shows players where to stand. Players can then take photos of themselves with the characters to share on social media channels. Trail maps are available from shops including Waterstones, H&M, Marks and Spencer, Superdrug and Monsoon. The maps can also be picked up at Durham Cathedral, Durham Town Hall, Palace Green Library, Café on the Green, and Durham Indoor Market as well as at Costa and the University Book Shop.